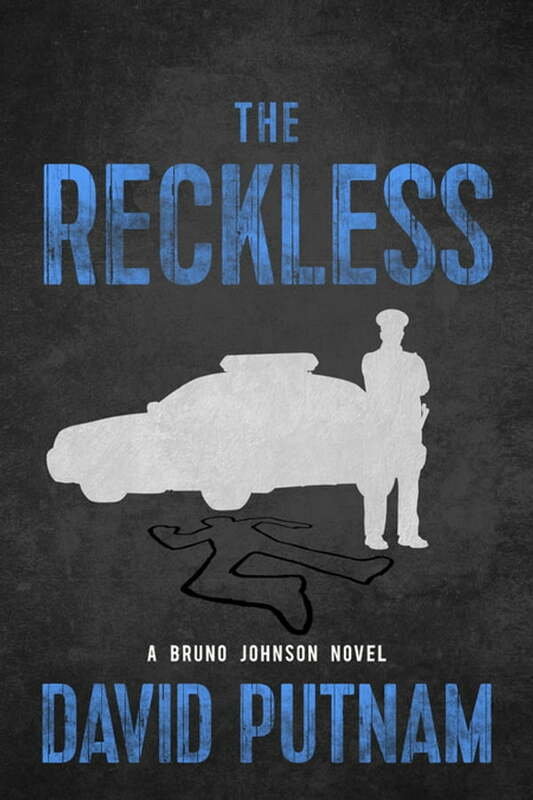 Bruno Johnson, a young and inexperienced LA County Deputy Sheriff, is trying to balance his life as the single father of a four-year-old daughter and his responsibilities as a cop in the Violent Crimes Unit. When he and his impetuous partner Ned Kiefer are put on loan to the FBI to help out with a “special problem,” Bruno finds himself in a real bind. The FBI hands Bruno and Ned a case that the Bureau prefers not to touch—a group of teenage criminals that are being run by a nefarious criminal known as the Darkman. Bruno discovers the identity of the Darkman and is stunned to realize that he is the perpetrator from a lingering unsolved case—a triple homicide that continues to haunt Bruno. The problem is how to stop the juvenile criminals without killing kids, and at the same time, avoid being killed by the kids—or by the Darkman—and keep his reckless partner Ned under control.